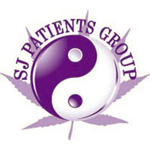 San Jose Patients Group is a medical marijuana collective based in northern California. 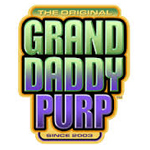 In addition to a wide variety of cannabis flowers, they have an assorted offering of infused edibles, concentrates, topicals, and more. 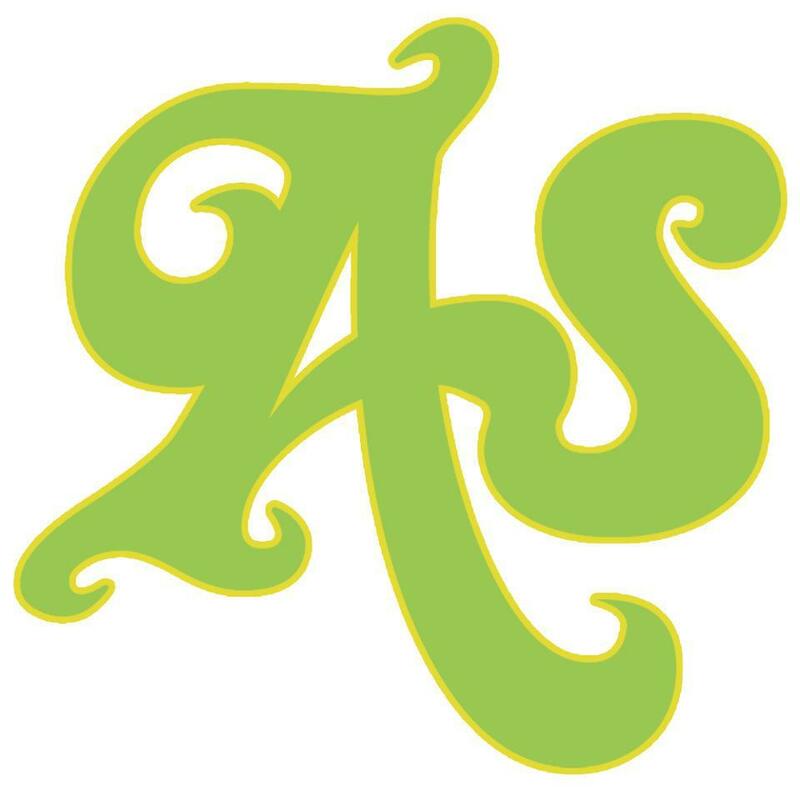 Founded in 2011, Arborside prides itself on being the premier medical marijuana provisioning center in Ann Arbor. They carry a large selection of cannabis strains and products, each of which are tested in-house with Steep Hill’s Quantacann technology. 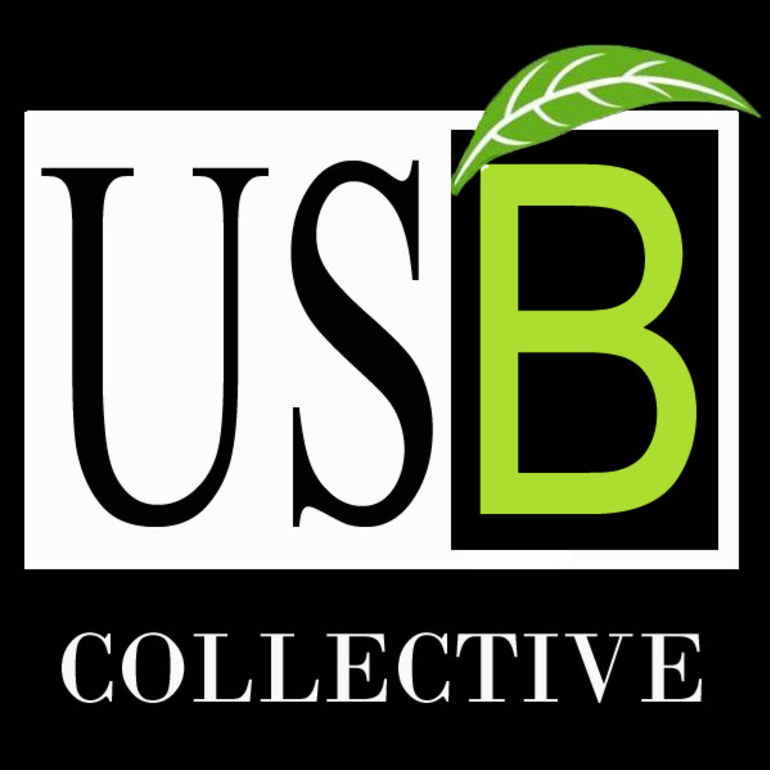 US Bloom is a medical marijuana collective located in Vallejo, CA. US Bloom not only offers legal medication for our patients, but also provides free chiropractic adjustments, massage therapy, yoga lessons and holistic medicine.